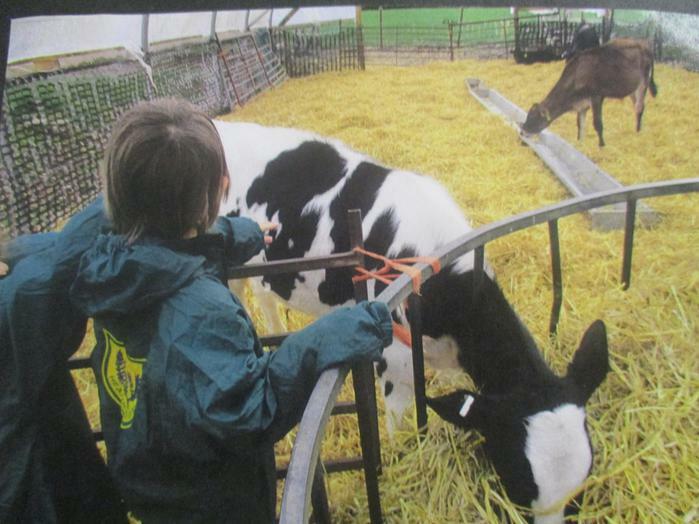 Year one went to Easton and Otley College Farm to learn more about mini beasts and farm animals. 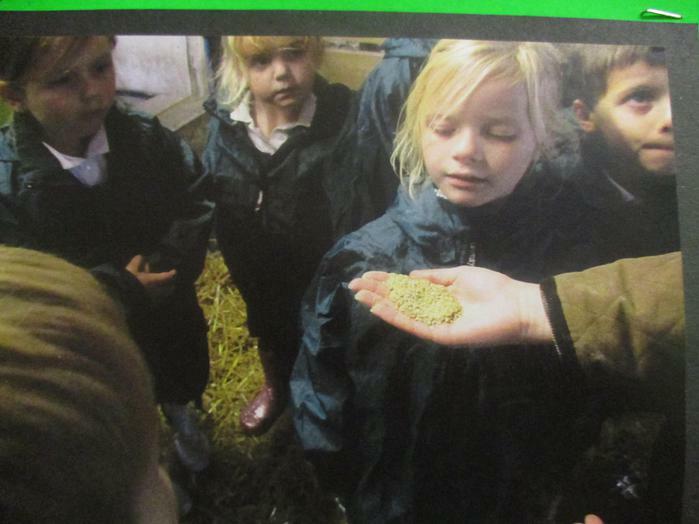 We had to get a coach there and then we took part in some exciting activities such as; grinding wheat to make flour, making a mini beast hotel… which we have put together for a display in our school. 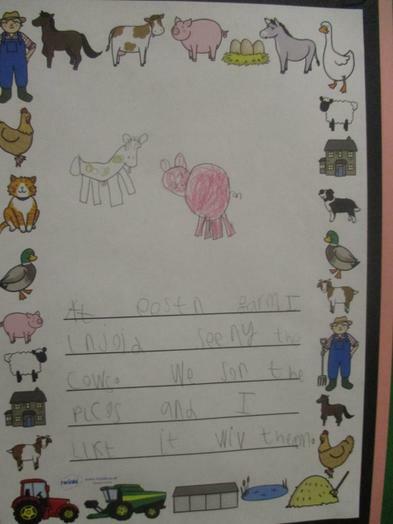 After lunch, we went on a trip around the farm and saw some chickens, pigs, sheep and cows. We learnt lots of facts about what foods each animals produces and we even saw some mini beasts living in with the chickens! We had an amazing day and wish we could do it again!